For information about what we do, visit our Services page. 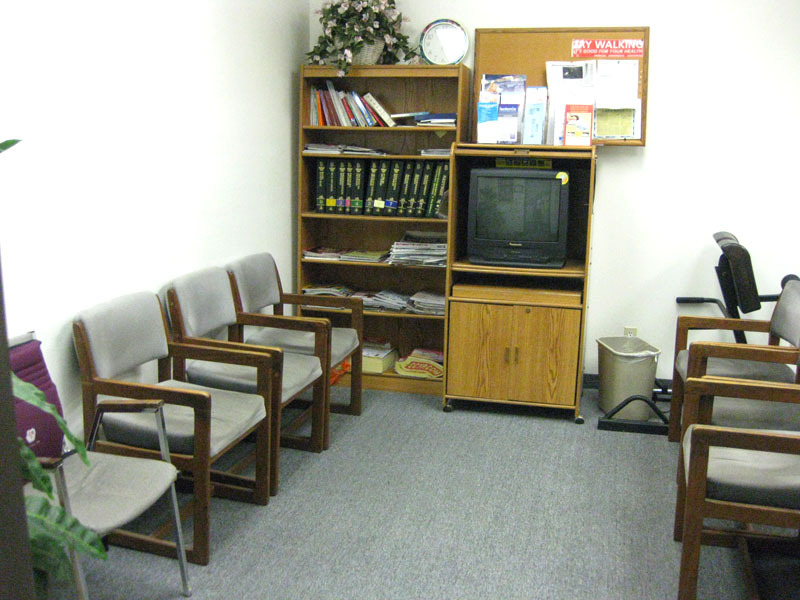 To learn all about your doctor, visit our Your Doctor page. To find out ways to contact or meet with us, visit our Contact Info page. If you want to send us feedback or ask appointment questions, visit our Feedback page. For health tips, healthcare advice for daily life, and general help, please visit our FAQs page. To order our wonderful healthcare products, just visit our Product Catalog page! 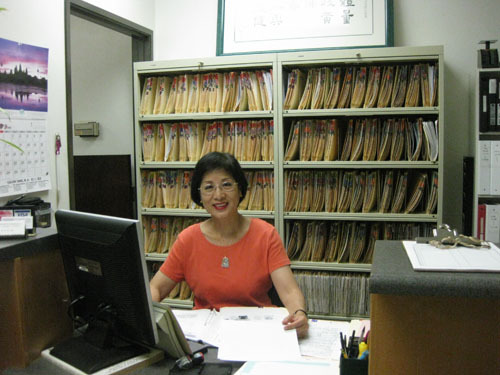 Our receptionist Nancy Chang and our lovely welcome room!